He’s only 17 but he knows his Support role very well. The vision of the game and information he brings to his teammates is capital for the team. 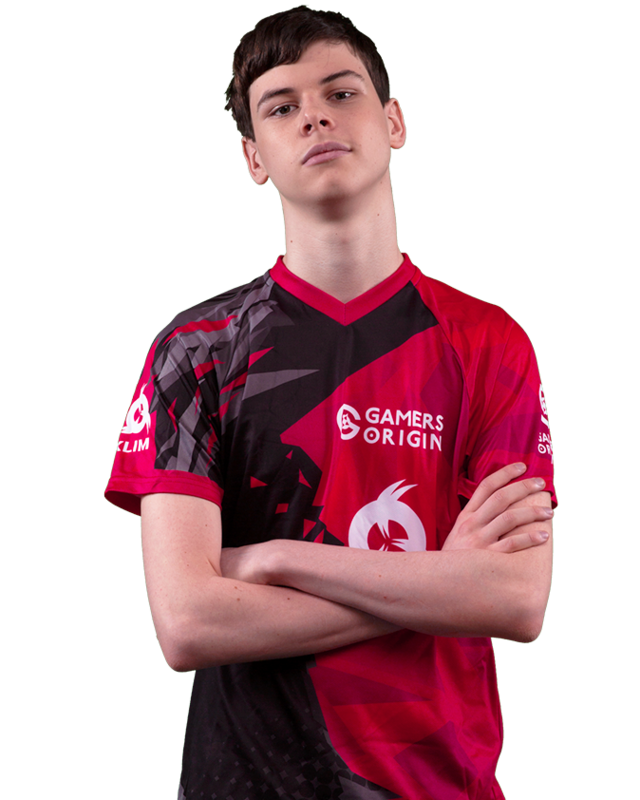 He also has to put his Carry AD in the best conditions during the laning phase and proved an invaluable resource to his team during team fights. His confidence and reflexes are already those of a seasoned player: the young Belgian is promised to a great career.